Ever since I was very young, bad luck seemed to be second nature to me. No matter where I went or what I was doing, I was surround by it. When I was younger I never was able to see the good that followed my bad luck, until one streak of bad luck that opened my eyes to everything I had missed over the years. I believe in break-ups. During my freshman year of high school I met Jessica Lynn Searls. Jessica was a ballet dancer; it was practically a religion to her. Fifty hours a week in a small dance studio, constantly striving to be the best. Every year she would dance in the biggest show of the year, the Nutcracker Ballet. Dancing was her life; it was her sport, and her passion. Point dancing is very difficult and painful; the dancers are constantly balancing on the point of their feet while moving across the stage. This constant battering of their feet leaves them bloody and cut. 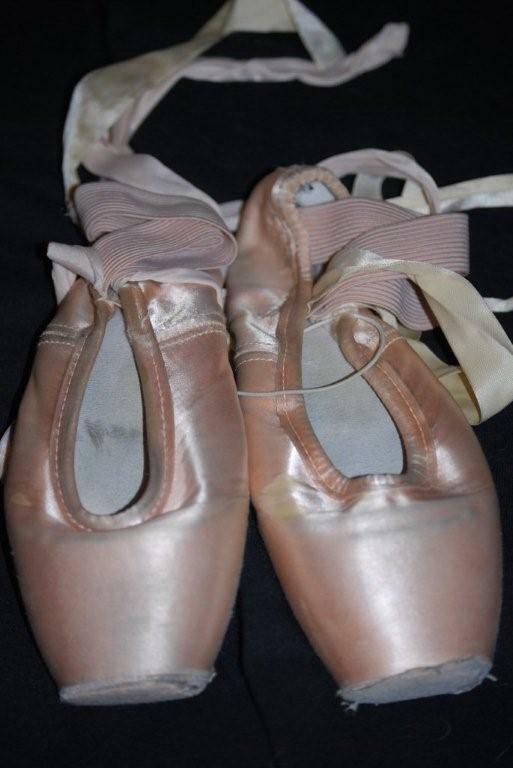 I never saw Jessica’s feet after dance practices but I did see her blood stained point shoes many months later. Unfortunately this would cause her to end her dancing career. Soon after her freshman year she found out that she could no longer do ballet due to a long coming ankle injury. This injury crippled her, in the way that she had lost the love of her life. Before all this happened in her life Jessica and I started dating. We were together for about 5 months before we broke up. The injury took a large toll on her. Dancing was who she was, it defined her. Without this in her life she didn’t know who she was, she knew that a relationship with me wouldn’t work. So, Jessica and I broke up. I didn’t know what to do, all I could think of was of the bad luck that had struck again. Jessica and I didn’t speak much for a couple months until we got put together as lab partners in a class. When we got to talking about everything that had happened, and what we both had felt, something seemed different. She spoke to me in a way that I didn’t understand. A few weeks passed, and Jessica told me that she thought she had made a mistake when she broke up with me. At this she told me everything that had happened to her. This put everything in prospective for me. I could tell that the different feeling I had was that I was in love with Jessica and she felt the same about me. The next day I asked Jessica to be my girlfriend again, and too this very day we still share the same love we did back then. I believe in break-ups because this experience changed my life for the better; it showed me that even in the worst of times something good is always secretly hiding away for someone to find.